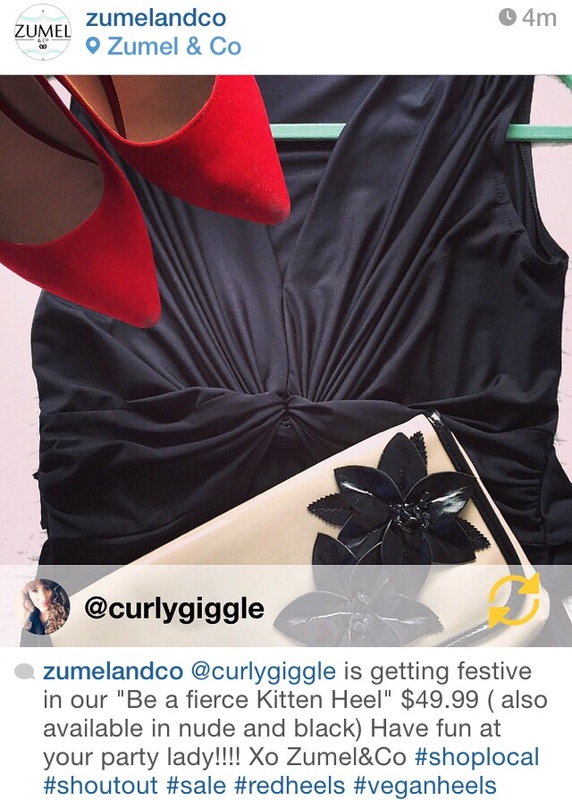 Holiday Fashion Shout Out: Zumel and Co. I put together an outfit for a Christmas party I was attending and per the usual, I posted my ensemble on Instagram. I tagged the shop I got my beloved red heels from (as I normally do when I visit shops, boutiques or events) and to my surprise they re-posted my post on their Instagram page! That was surprisingly cool of them! I always have a successful shopping experience at Zumel & Co. 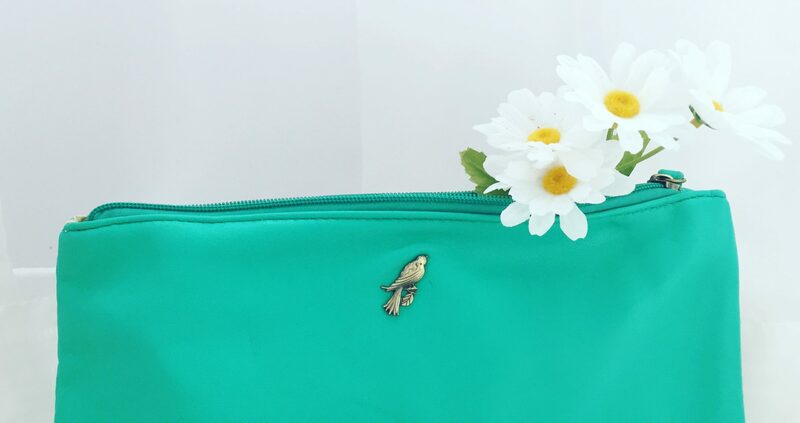 They have adorable clothes organized by colour, a wall full of jewelry, a shelf full of belts, purses and shoes, shoes, shoes 🙂 Bonus point: super affordable. That is the red cherry on top.